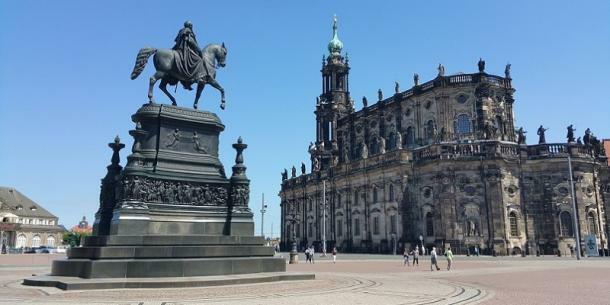 Dresden Cathedral (Church of the Holy Trinity, Dresden) was previously the Catholic Cathedral of the Monarchial Court of Saxony. The Cathedral was severely harmed, amid the barrage of Dresden in WW2. The Cathedral was at first reestablished amid the mid-1980s by the East German government. The Cathedral restored in the mid 21th Century, following Germany reunion.